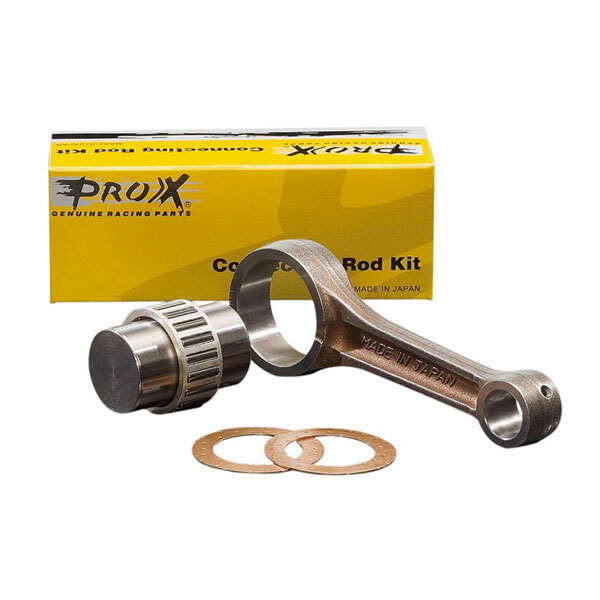 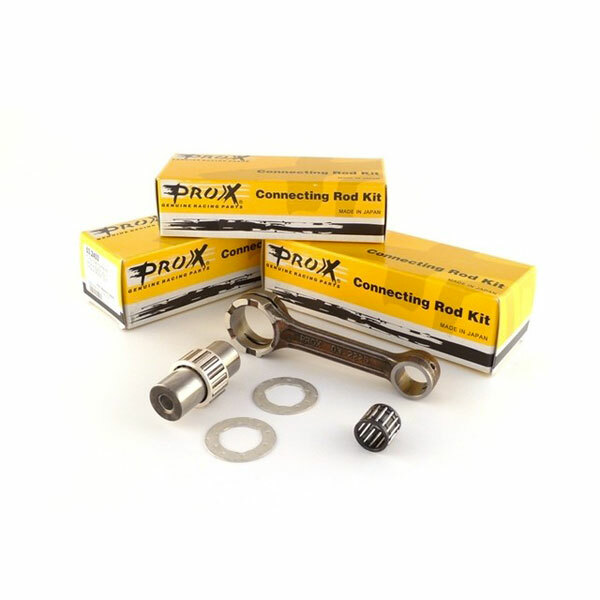 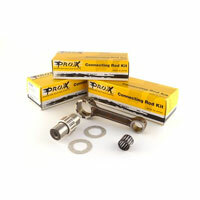 PROX connecting rods are built in Japan with steels and tolerances are identical to the original part. 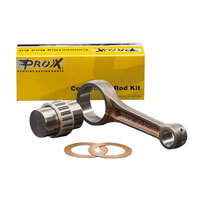 Roller cages and pull, included in the kit, are of high quality. 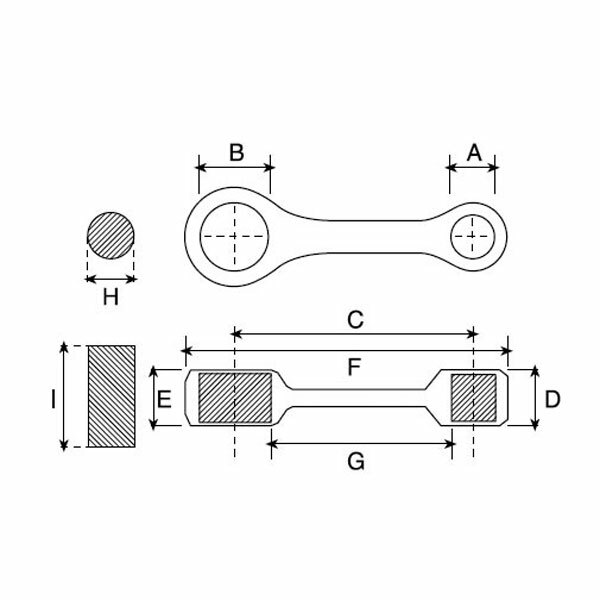 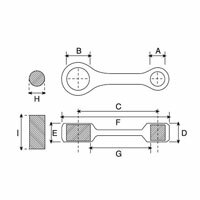 The Assembly of each connecting rod must be performed only by qualified personnel, with the appropriate equipment with proven relevant expertise, respecting the tolerances indicated by the engine manufacturer.